Beginning in the Spring of 1994, the Master Gardener Volunteers have implemented a public plant clinic. A certified Master Gardener Volunteer is available to help answer questions on general gardening, plant diseases, insect and weed problems, and soil sampling as well as a wealth of other topics. Location: Manitowoc County Office Complex, 4319 Expo Drive, Manitowoc or call (920) 683-4909 during the hours listed above. 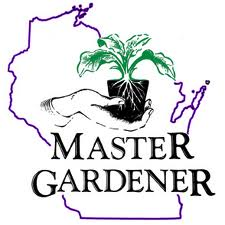 You may also contact the Master Gardener Volunteers via email at: MasterGardener@co.manitowoc.wi.us during the above scheduled times. Call or stop by, they’re more than happy to help! For horticulture help during the months of October through April, please call (920) 683-4168 or (920) 683-4169.